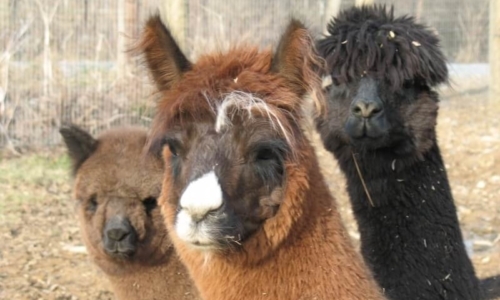 Alpaca manure is known in the industry as “black gold”. Don’t just water…..FEED! Drop 1 pod into 1 gallon of water, stir until dissolved. Use weekly on all potted plants, transplants, vegetables, shrubs, trees and seedlings. All natural, all organic, clean, odorless, earth and pet friendly, pathogen free with balanced nutrition. No chemicals involved! Dramatically accelerates plant growth, blooms and disease resistance.